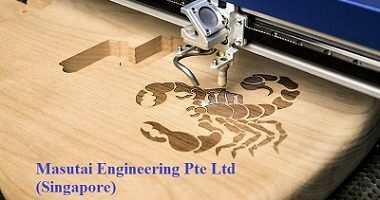 MASUTAI provides quality customize Laser Engraving and Laser Marking services. The company also provides professional advice to clients on enhancing their products. Feel free to drop us an email or contact us if you have any question regarding laser engraving/marking services. What information should you provide us with? 1. Send us the artwork/image/drawing files that you wish to engrave or mark. 2. State the product’s material or the material surface that you are doing engraving or marking on. 3. Identify the area that you wish to laser engrave or mark. 4. Specify the dimension of the working area that you wish to laser engrave or mark. 5. State the size of the product or item. (Overall dimension of the product). 6. Other information that you wish to provide us with. Feel free to contact us and let us know your product’s intention/s for us to give you the best solution!